Following the announcement of the release date to M.I Abaga’s – “Yung Denzel” project, the wordsmith comes through with a surprise project. 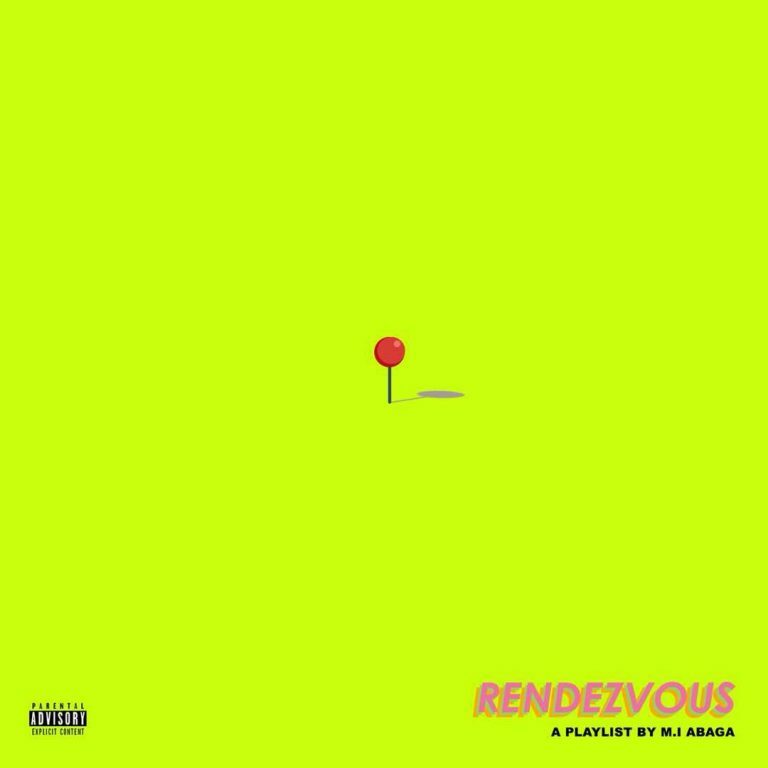 The project is a playlist entitled “Rendezvous” and it contains 15 tracks. Here is a track Titled ”PIAYLIST” Featuring Nonso Amadi.